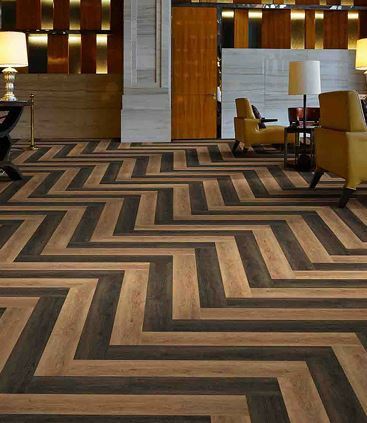 Floormart supply commercial vinyl flooring from all the world leaders in vinyl flooring technology. We offer vinyl flooring for all commercial settings. We supply the best quality vinyl flooring from Alto Polyflor Geflor Tarkett Forbo Itec floors and Rhinofloor. We supply the flooring the adhesives and weld rods and all the cleaners and accessories.